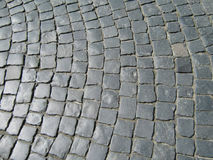 City map, color icons, service, urban services. Icons, online store, categories of products, colored background, shadow. 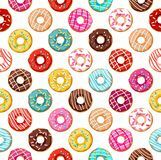 Donuts seamless pattern. Icons kitchen, restaurant, cafe, food, drinks, utensils, monochrome, flat. Plumbing, icons, colored, flat. Monkeys, smiley, small, icon, monochrome. Plumbing, icons, colored background, shadow. Legal services flat icons. 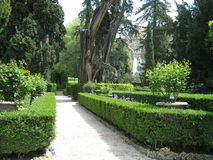 Garden, vegetable garden, flowers, trees, shrubs, flower beds, icons, colored. Shipping, flat badges, pencil hatching, gray, vector. Cargo delivery, seamless pattern, green, color, vector. Shipping, flat badges, pencil hatching, white, vector. Cargo delivery, seamless pattern, gray, color, vector. Shipping, flat badges, pencil hatching, monochrome, vector. 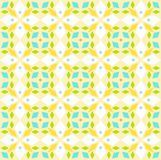 Kaleidoscope, seamless pattern, geometric, yellow, vec. tor Cargo delivery, seamless pattern, brown, color, vector. 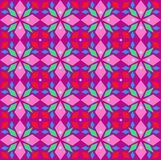 Kaleidoscope, seamless pattern, geometric, lilac, vector. Cargo delivery, seamless pattern, white, blue, vector.